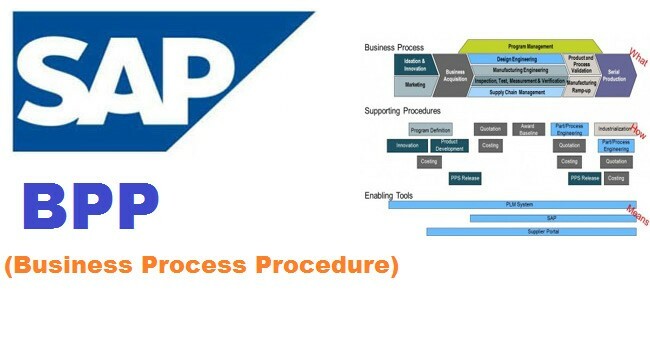 BPP is Business Process Procedure. It is created at the time of configuration and it helps other Consultants to know what has been configured in the system and what is the scope of that implementation anyways try to ignore such term called as Normal Clearing items. I guess you might be misinterpreting. It should be Normal clearing which is like processing items like we normally do that. I guess this will help out to solve your issues related to it. When you do configuration you prepare the Business Process Procedures (BPP) and Process Design Documents (PDD) so that you could get the approval for the configuration and it is useful if changes needs to be done in the system also it is used for preparing the end user training material.